From the moment he took the stage, Segall and his band were locked in. Songs such as “Thank God For Sinners,” “Girlfriend” and “You’re The Doctor” rushed by at paces that seemed even quicker than their recorded versions. There was no on-stage banter, no wasted time in-between tracks, no extended intros or outros. Segall, a San Francisco native, simply played his brand of loud and fast garage rock; a sound that Colorado crowds have grown familiar with over the course of the last year. He’s released two albums and played Colorado at least three times in the last six months. But from witnessing the expressions on the faces of Tuesday’s crowd, it’s clear Segall hasn’t exhausted the love this state has for him. His songs may rarely reach past the four minute mark, but Segall packs as much as he can into his economical arrangements. 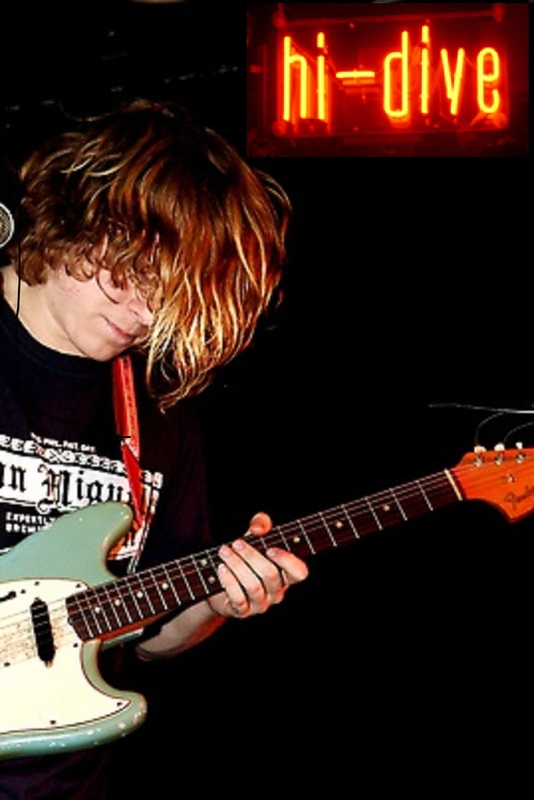 Brief guitar solos, harmonies and long phrasing are staples of any good Segall tune, and they came through clearly on Tuesday night. 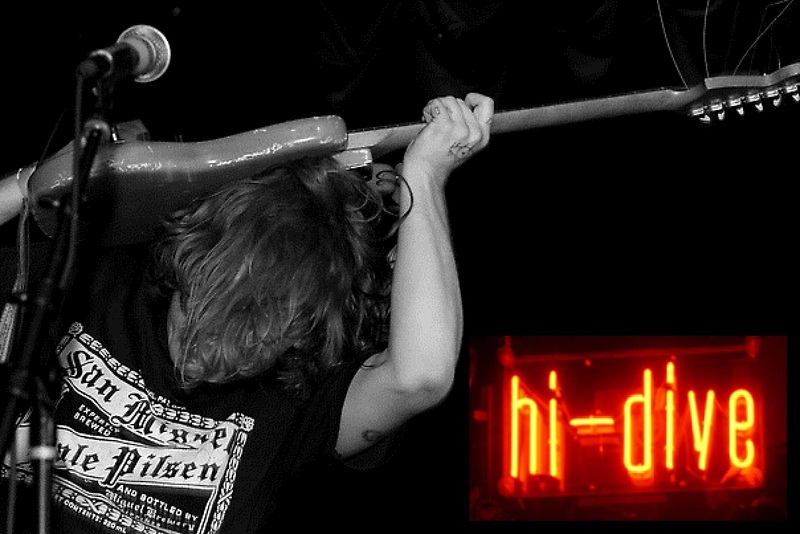 The Hi-Dive’s sound was spot-on for the group’s tight play. Drums, guitars and bass were balanced evenly. Most important, however, was that Segall’s voice could be heard above the screaming instrumentals that supported it. An absolutely killer video/audio recording of Ty’s show in Denver a couple weeks back. Thanks to the dude who recorded & posted this. so if you got 43 mins to kill, it’s pretty cool.